Designs for Health makes great product. After a long winter I needed to get my D level up. 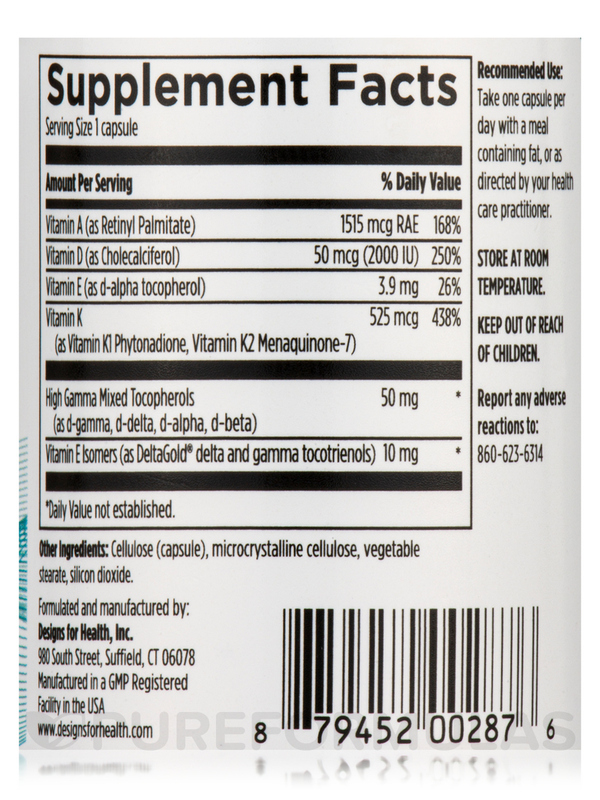 Vitamin D Complex by Designs for Health works well! Some people have difficulty converting beta carotene to Vitamin A. 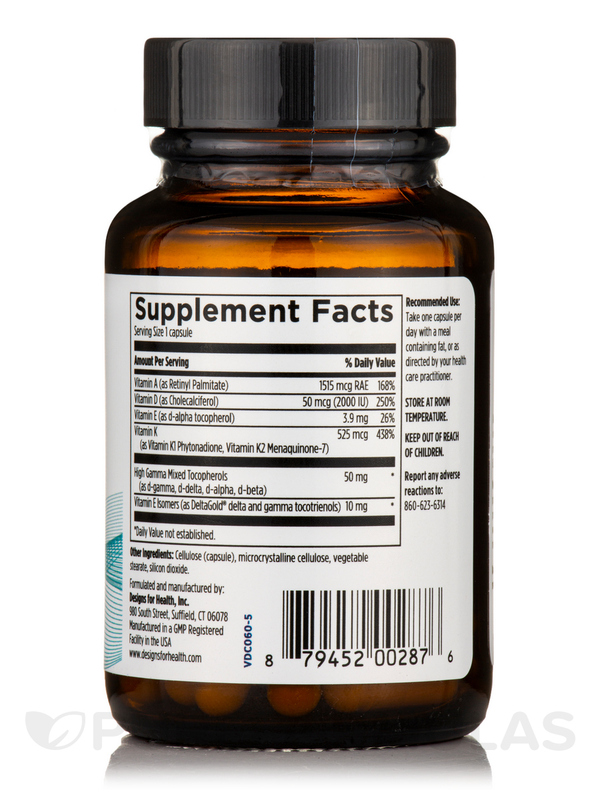 It is hard to find a supplement that doesn't contain a bunch of fillers with A,D,E& the K's. My whole family was low in vitamin D. Our llmd has us taking Vitamin D Complex . He likes it because it has a nice mix of other vitamins in it to help it do its job. Vitamin D is one of the most important nutrients in your body. It enhances proper cell function‚ promotes cardiovascular health‚ and serves as an antioxidant that may protect your cells from free radical damage. Soaking up some sun is a great way to get your vitamin D‚ but you can’t assume that this is enough. Natural sunlight isn’t present in all locations or throughout the whole year‚ and busy schedules can keep you indoors‚ not to mention that too much sun exposure can lead to its own problems. Certain nutrients—such as biotin‚ boron‚ pantethine‚ and magnesium—are needed in order for your body to convert vitamin D into its active form. Dietary sources of the vitamin include salmon‚ cereal‚ fortified milk‚ sardines‚ and tuna. If you're missing any of the nutrients that allow vitamin D to facilitate chemical reactions in the body‚ a supplement like Designs for Health’s Vitamin D Complex can help. 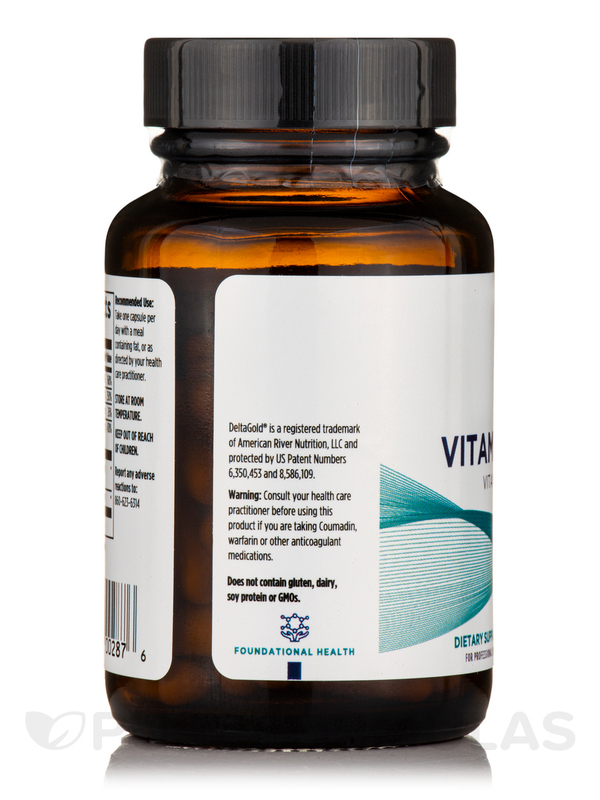 These vegetarian capsules provide you with whole vitamin D. This supplement also contains fat-soluble vitamin A‚ vitamin E‚ and vitamin K in the form of cofactors‚ which help your body convert them into active forms. Once these nutrients have been absorbed by your body‚ they can support cardiovascular function‚ give thyroid receptors necessary nutritional support‚ and assist in maintaining healthy skin‚ hair‚ teeth‚ and nails. They can also help if you have malabsorption problems with fat-soluble vitamins‚ work to enhance healthy calcium-phosphorous balance in the bloodstream‚ boost immunity‚ and fight yeast infections. Vitamin D3‚ which increases the absorption of calcium and phosphorous in your body. Vitamin A‚ which assists in the formation and maintenance of healthy soft tissues in your body‚ while promoting good vision. Tocopherol (vitamin E)‚ which helps boost immunity while acting as an antioxidant. Vitamin K‚ which promotes efficient blood clotting. Tocotrienols‚ which support cardiovascular health. This 60-capsule bottle of Vitamin D Complex by Designs for Health should last you for about two months if taken at the recommended dosage of one tablet daily‚ unless otherwise directed by your doctor. As a dietary supplement‚ take one capsule per day with a meal containing fat‚ or as directed by your healthcare practitioner. 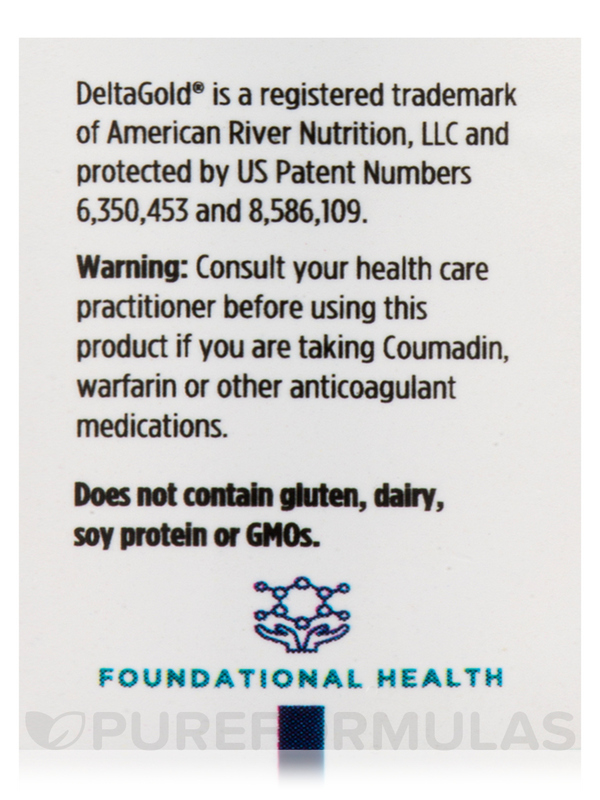 Have been using this Vitamin D Complex with Vitamins A,E,K1 and K2 by Designs for Health for many years, and my doctor increased the dosage as my body needed it. We know this from the quarterly blood tests that the doctor orders and analyzes. Very good product! 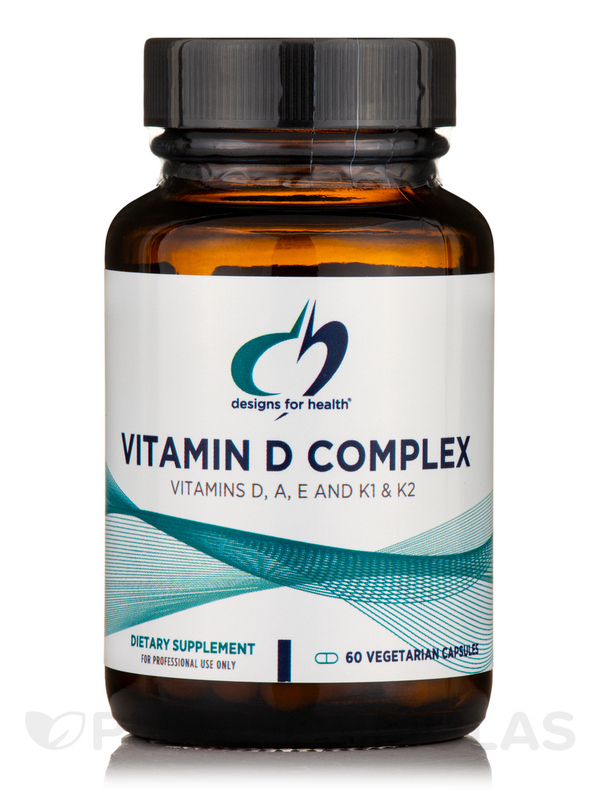 We received the Vitamin D Complex with Vitamins A,E,K1 and K2 by Designs for Health within a very short time after ordering and we are going to try the product for a month to see the results. We like the fact that along with the Vitamin D by Designs for Health we are given the addition of the other Vitamins in the Complex the A, E, and K1 which are very important for the body to absorb the Vitamin D properly. Best D I have ever took! Taking D alone caused me some bad side effects in the past but with the added fat soluble vitamins this complex is great. Great For Eyes, Bones, Skin! Has an amount of D that is usually okay for most people. I had a severe vitamin d deficiency. My doctor recommend this product. I would recommend this product too. nice easy pill to take. 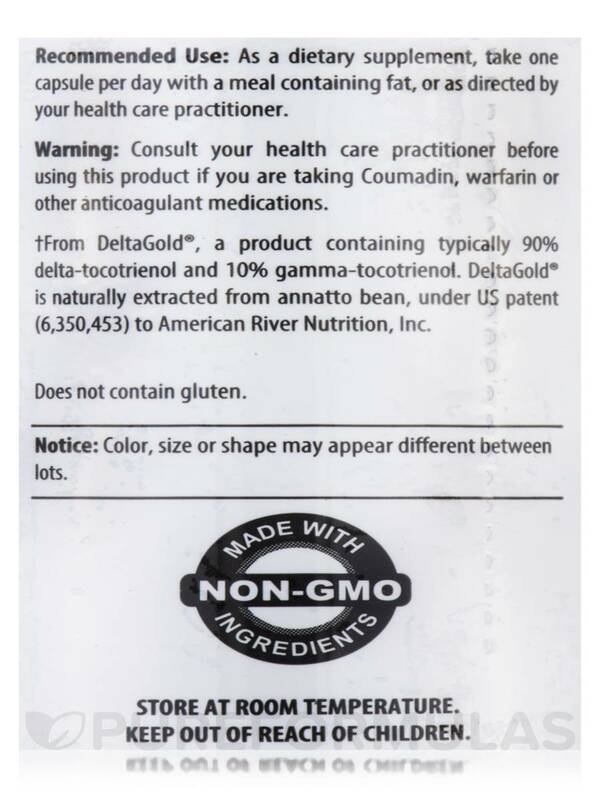 We started using Vitamin D complex about a year ago by teh recommendation of our nutritionist. He explained how we here in the US are very deficinent in D because of our concerns of over exposure to the sun and the possiblity of getting skin cancer. They are easy to take and work well.